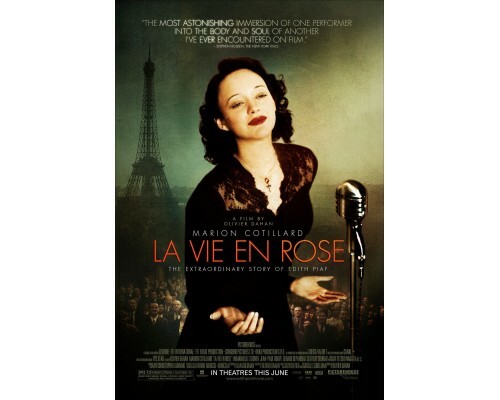 La vie en rose (La Môme) tells the life story of the tragic French songstress Edith Piaf. 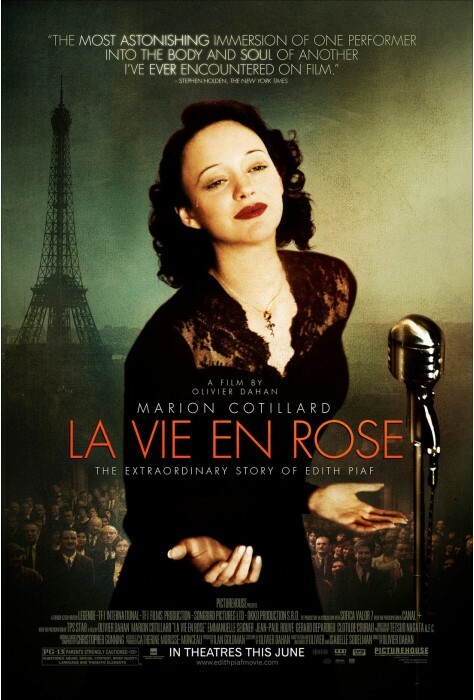 Raised as a young girl in a bordello, discovered on a French street corner, this film tells the tale of Piaf’s life, its highs as well as its lows. 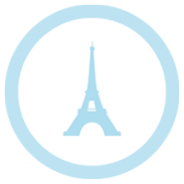 We see how Piaf funneled personal tragedy and emotional struggles into her music and dazzled audiences the world over. 2007, 140 minutes, MPAA rating: PG-13, in French with English subtitles.